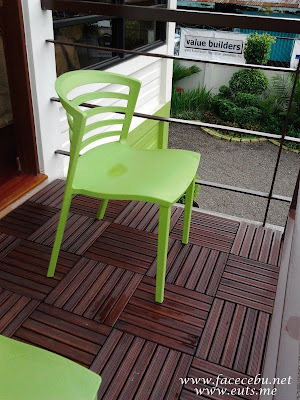 FaceCebu, together with other Cebu bloggers Society Inc. bloggers spent time to visit the model of GreenHome by Greenovate on August 20, 2011. See below for facts and details on the house. Green Home utilizes designs which efficiently utilize wind, water and solar resources. Because of this, the homeowners enjoy a lifetime of savings in electric and water bills while experiencing comfortable and easy living. Greenhome is affordable because a lot of care has been done to make the building process efficient through waste reduction and value engineering. It uses tried and tested green construction materials and progressive earth-friendly designs which harness the environment's resources through the reduction of our carbon footprint among others. Sedna Aire Solar Assisted Air Conditioning uses the sun as a source of heat to provide the energy needed to drive the cooling process. This process is very efficient, since most of the condenser and evaporator coil face is being utilized. The basic thermodynamic process is not a conventional thermodynamic cooling process based on Charles Law. Instead, it is based on evaporation, carrying heat, in the form of fast-moving (hot) molecules from one material to another material that preferentially absorbs hot molecules. The Sedna Aire Solar Assisted Air Conditioning system cools by evaporating liquid R407c. The absorption medium inside the Solar panel acts as a storage tank to maintain the required temperatures needed for the cooling process. With the Solar Absorption tank, the cooling process is maintained for approximately 96 hours without the need of the Sun’s heat. 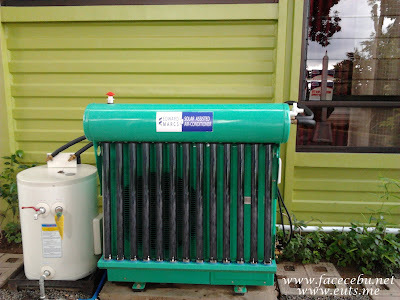 The heated medium also acts as an absorbent to the refrigerant through the solar panel process. With this process, Sedna Aire maintains its energy required for the cooling of the controlled space. 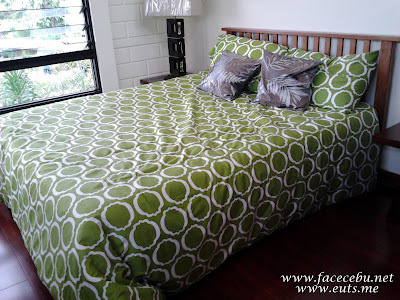 Greenovate Corporation is the sister company of Vazbuilt Cebu Corporation, maker of prefab concrete panels. 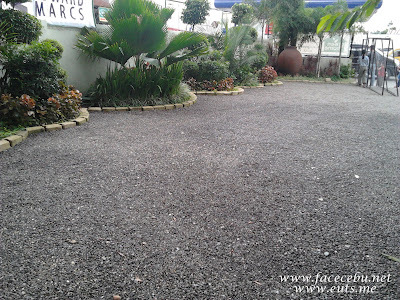 It is Cebu's leading supplier of eco-friendly and healthful building materials. It aims TO BUILD YOU A QUALITY AND CUSTOMIZED GREEN HOME IN YOUR OWN LOT. 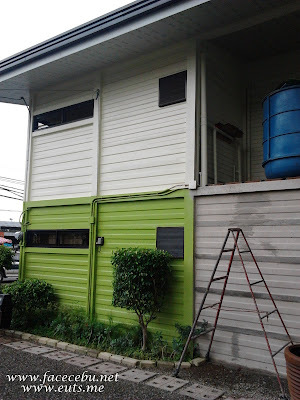 With its goal of marketing and selling affordable Green Homes in the Visayas and Mindanao region, the company has a team of architects and engineers to customize or personalize your own dream Green Home based on your preference, design and budget. With a commitment to green design and construction, the company serves highly engineered method of producing buildings for residential and commercial purposes. Our diverse product collection—built upon high standards for integrity, quality, and sustainability—includes a range of flooring, roofing, paints, insulations, plumbing, electrical, carpentry and green features. If you'd like more information about this topic, or to schedule an interview with the Green Home Sales and Marketing Executive, please call or text Flord Nicson J. Calawag at 0917-6315777 / 0919-8139893 or e-mail the management at flord.c@greenovateph.com. Thank you for the compliments. Please call or text Flord Nicson J. Calawag at 0917-6315777 / 0919-8139893 or e-mail the management at flord.c@greenovateph.com for details. I would like to ask if you allowed a renovation? The email address flord.c@greenovateph.com is invalid. My message bounced back.